Your new waterfront property is great. You picked it at a decent price, it has great resale value, and its long-term value estimates are reassuring. The place has everything you ever wanted, the space, the view, the quiet neighborhood, and the tantalizing food options. It is perfect in every way. Except one, the water. For homeowners, hard water is a serious problem. One that can create a lot of hassle when not managed properly and can cost them plenty of money in the long run. It can even have a negative impact on the resale value of the property. According to the U.S. Geological Survey, nearly 85% of American homes have hard water. This is water that has high levels of magnesium and calcium. The more mineral particles the water has, the harder it gets. 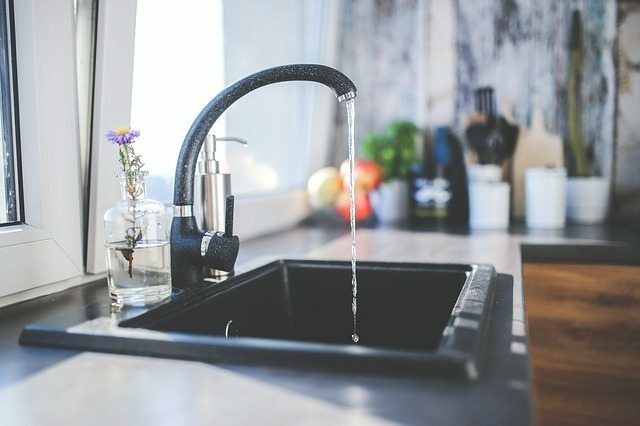 And while hard water is safe to drink, a study from Arizona State University found a link between hard water scaling normally found in the pipes of homes and harmful bacterial growth. Apart from the health risks, there are other negative aspects to using hard water that could make your dream home less of a dream and more of a bottomless money pit. Hard water tends to have a strange taste and smell to it. And that is the first indication you have a hard water problem. Next, you notice red stains in the sink and bathtub; mainly caused by the iron deposits in the water which in turn are caused by rusty pipes. As the mineral particles in the water touch surfaces in your home, they stick to these surfaces forming scaly layers. Any appliance from the sink and the dishwasher to the washing machine and the water heater, they all get covered with mineral scale. In pipes, the scaling can reduce water flow and pressure leading to clogged and rusty pipes. Water heaters don’t perform well with hard water increasing heating costs. Even small appliances and cookware that use water get affected by the scale buildup which shortens their lifespan. Even shower heads and faucets get clogged with hard water. And as you scrub white soap scum off your bathroom fixtures, you’ll no doubt notice that the soap doesn’t create lather anymore and that even your hair and skin are covered with a thin layer of soap residue. Hair washed with hard water becomes sticky, and clogged skin pores increase the chances of blemishes, zits, and pimples. But before you put your plumber on speed dial and throw away the stiff and dull looking laundry, let’s see what you can do to solve this problem. Depending on how hard the water in your pipes is, you can either choose to soften all the water coming into your house or just the water to be heated or used for washing. Drinking water doesn’t need to be softened or treated. For softening all the house water there are two options: salt-based and salt-free water softeners. A salt-based water softener is a good solution for extreme levels of hard water, which can also be used to protect appliances, such as the water heater. And the good news is, it’s quite affordable. As the water passes through the filters, both the magnesium and calcium are replaced with sodium ions. The water entering your house is mineral-free though it is high in sodium content. If sodium consumption is a problem, you might consider the other option. Salt-free water softeners do not pull the minerals out of the hard water. Rather they either stabilize the calcium in the hard water to prevent it from scaling, or they use electromagnetic fields to alter the ions of the hard water minerals to achieve the same results. 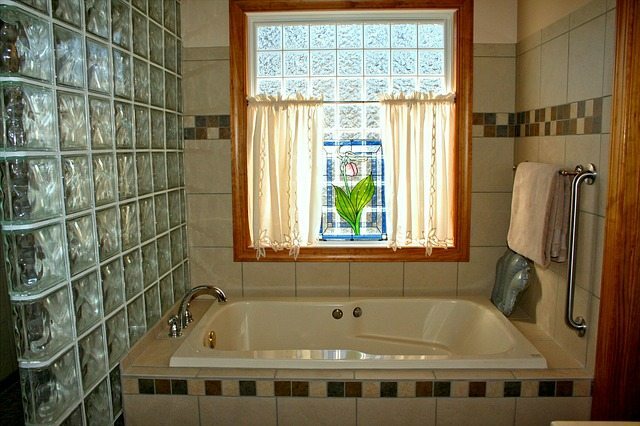 Whatever the option you go with, don’t let the hard water issue ruin your beautiful home. Most of the hard water softener systems in the market are quite effective and offer a permanent solution to a problem that afflicts a lot of households in the country. Thanks to Cassie Steele for this great article https://thinktankhome.com/hard-water/.